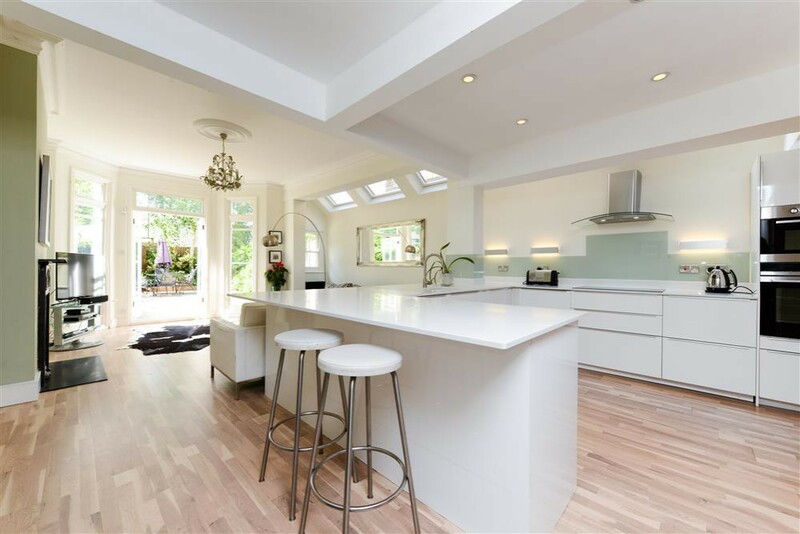 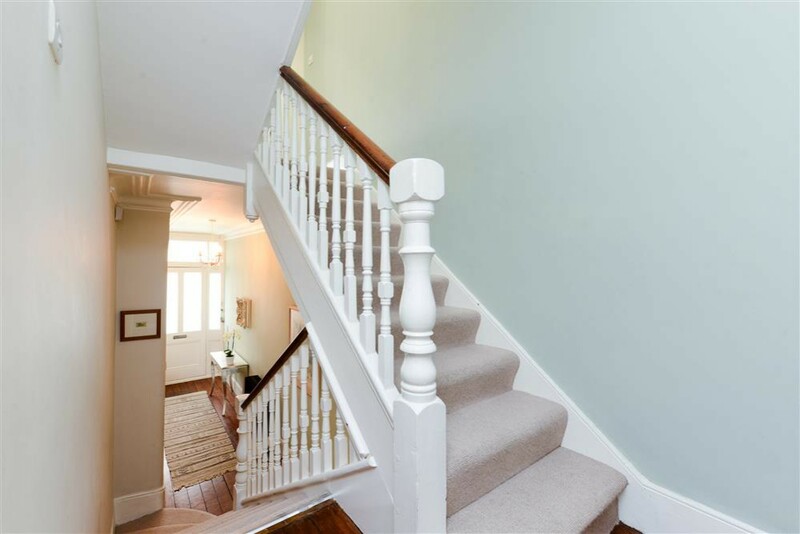 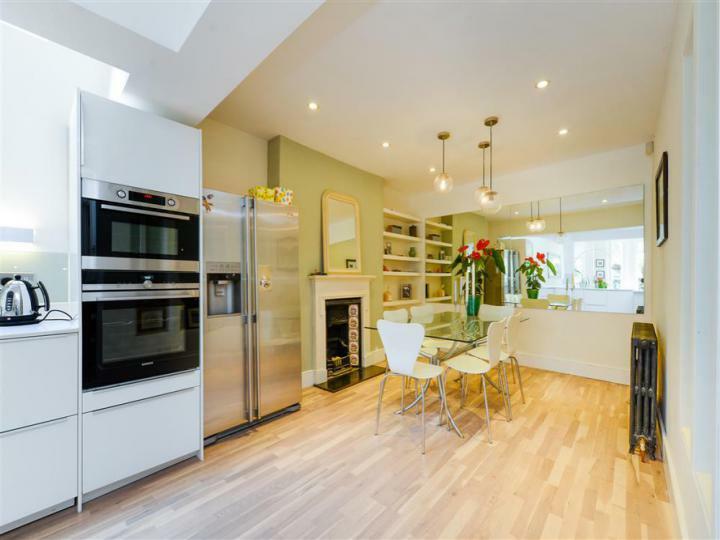 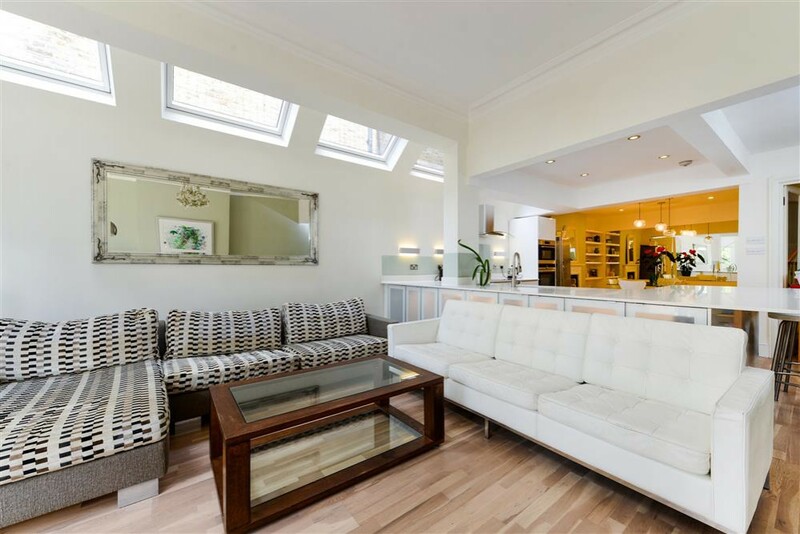 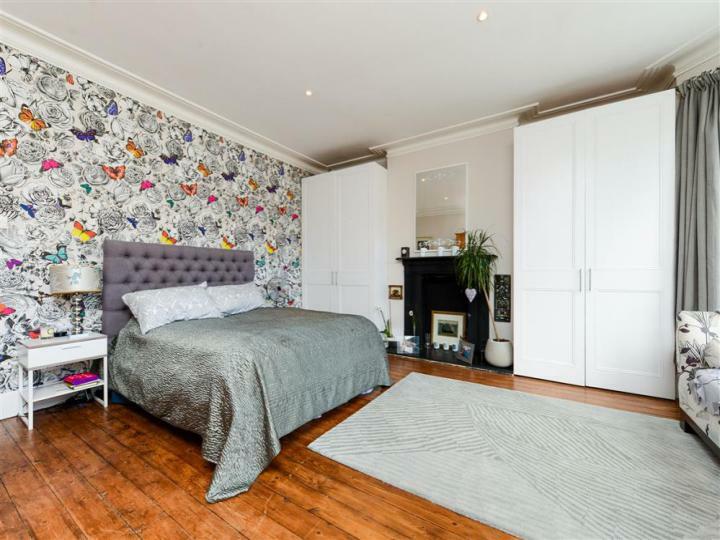 Located in the heart of the popular “North Dulwich Triangle” this lovely five-bedroom family house is a prime example of fine Edwardian architecture. 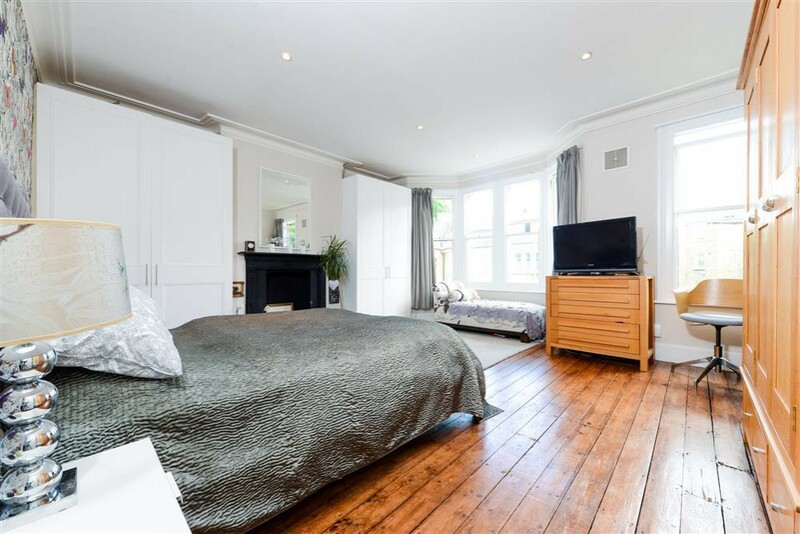 Presented in pristine order, the house has been extensively refurbished by the current owners to combine the wonderful high ceilings and period feel with all the comforts of modern living. 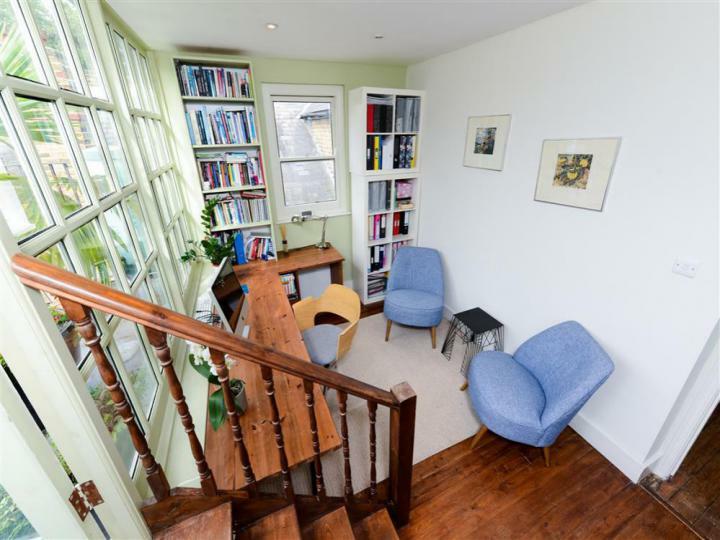 The house is split level and arranged over several floors. To the rear forming the heart of the house is a superb kitchen/breakfast/family room opening directly onto the secluded west facing garden. 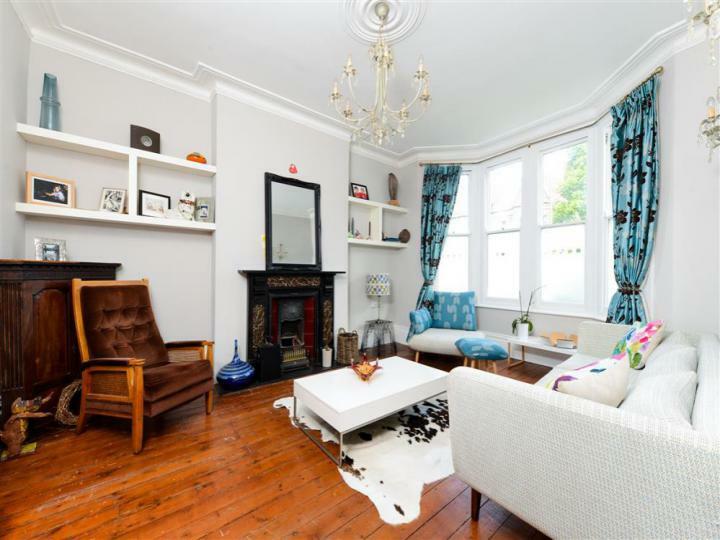 There is also a more formal sitting room at the front of the house with superb period fireplace. 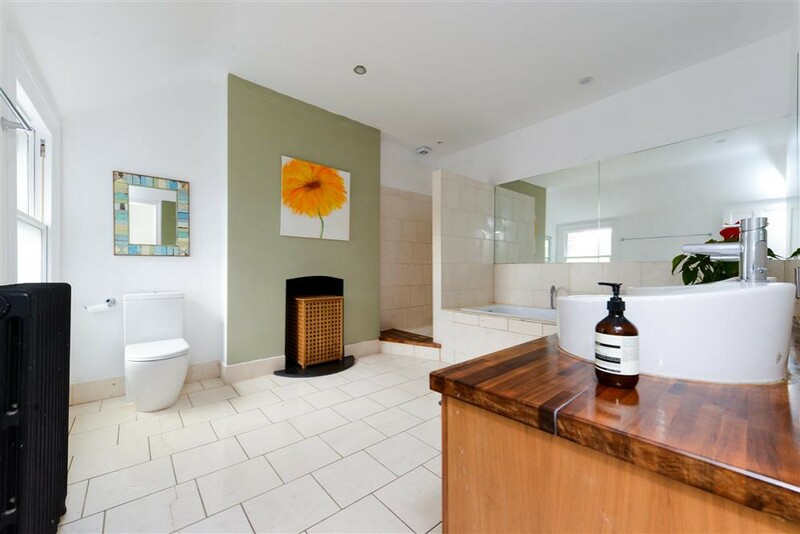 Upstairs there are four large double bedrooms (one with ensuite shower room), a grand family bathroom and one further bathroom. 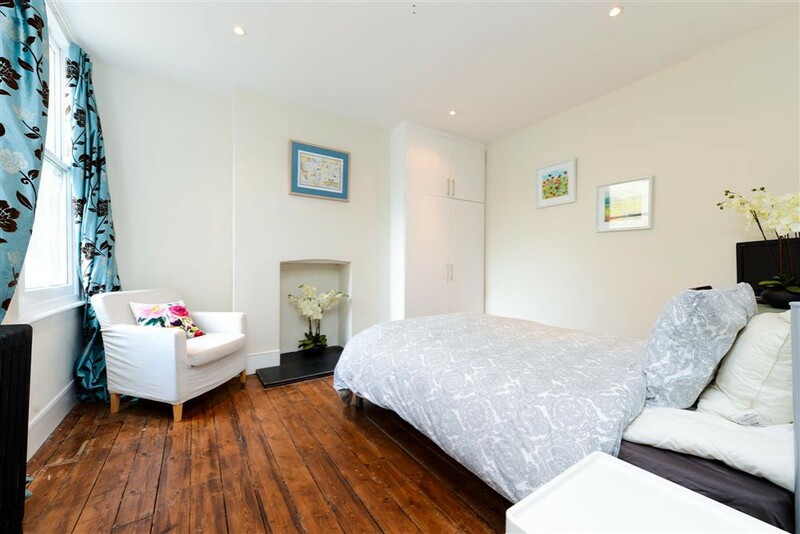 A lovely feature of the house is the fifth bedroom/office with steps up to a good-sized roof terrace. 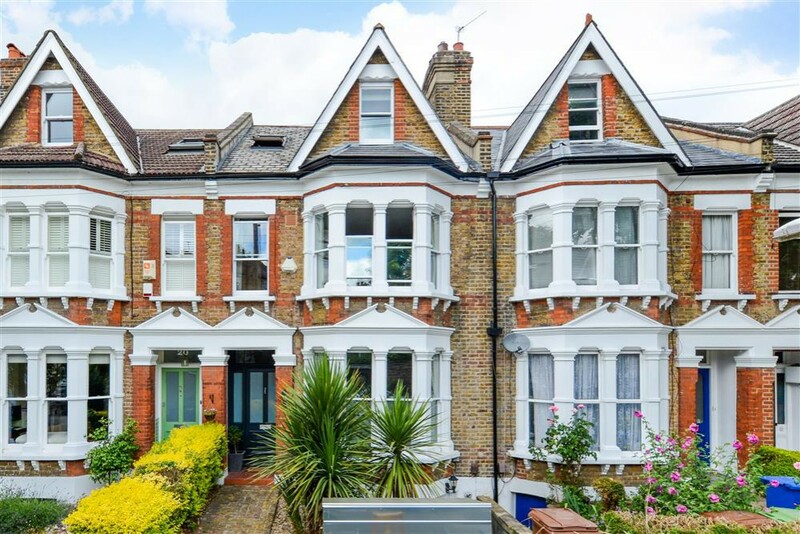 Elmwood Road is a quiet residential road ideally placed for North Dulwich (London Bridge, Peckham Rye) and Herne Hill (Victoria and Thameslink). The house is also superbly located for access to schools. 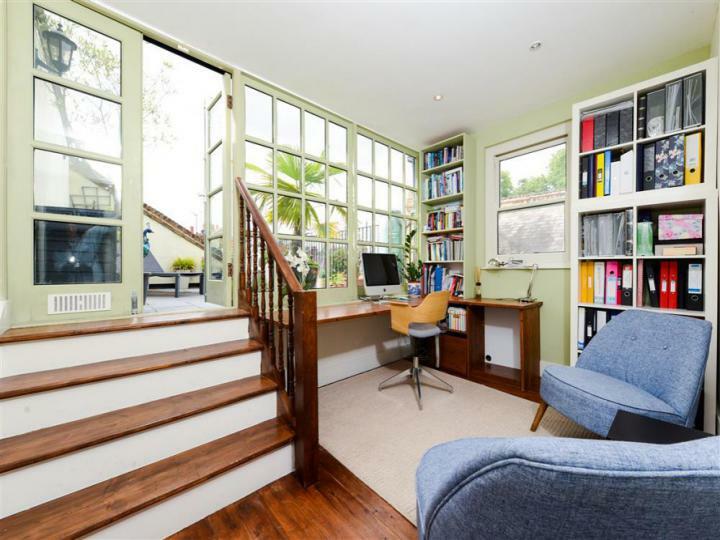 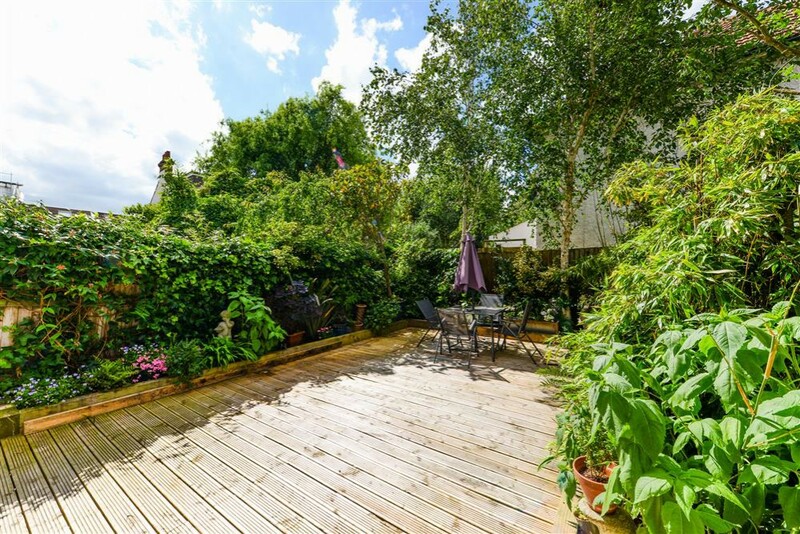 Dulwich Infants and Hamlet are only a few hundred metres away and the renowned Charter School is only five minutes walk away. 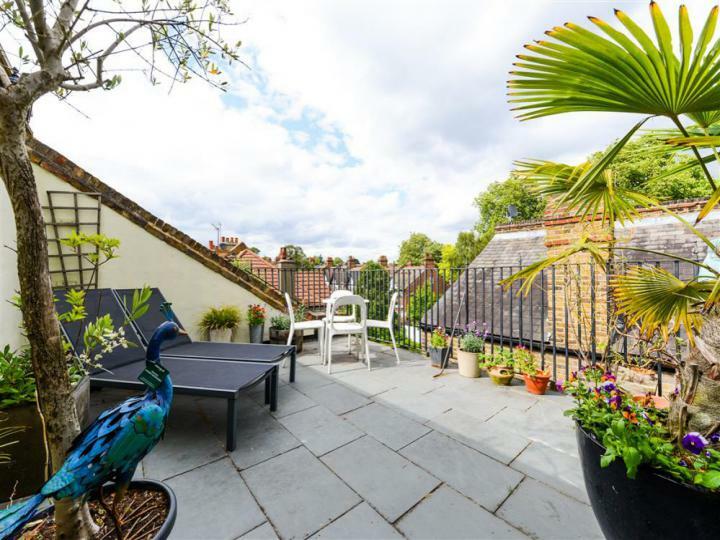 The excellent private schools (James Allens Girl’s School, Alleyns School and Dulwich College) are also within easy reach.